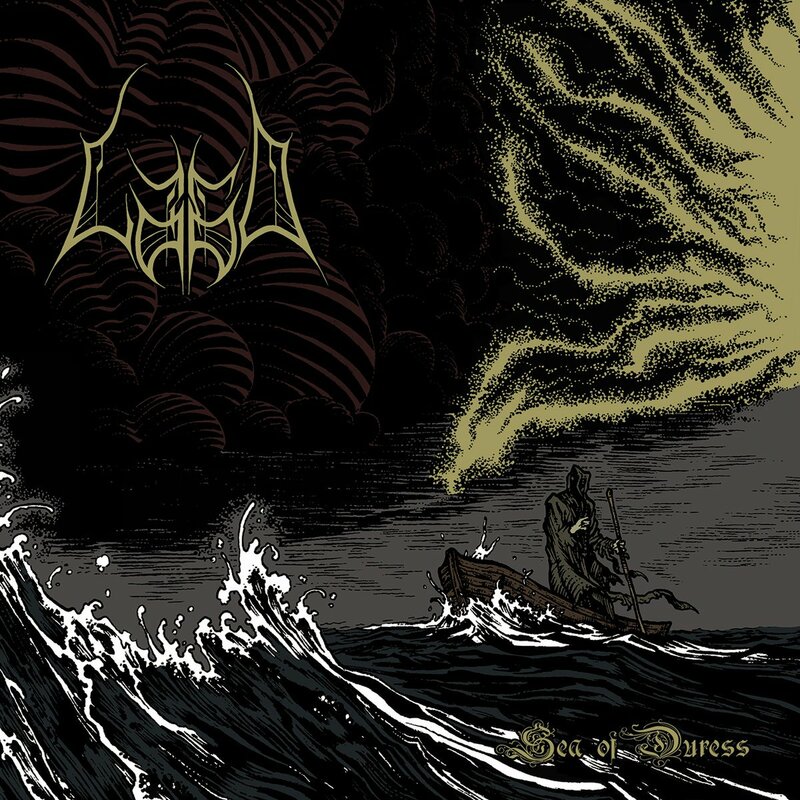 Lago is a newer death metal band out of Arizona. They seem to be one of those bands that trades in straight ahead no-nonsense death metal. This album seems like it would be right in line for fans of Suffocation and Immolation. This album is very similar in sound and construction to both of those bands. You’ve got lengthy songs that are downright leaden in their density. The album is not bad and the players have chops, but the songs seem to be missing a bit of dynamics that might set it a bit apart from being just another death metal release. There just wasn’t anything that made this one stand out in my mind after a couple of listens.